High Strangeness: Happy 50th, Star Trek! First of all. Happy 50th Birthday, Star Trek! 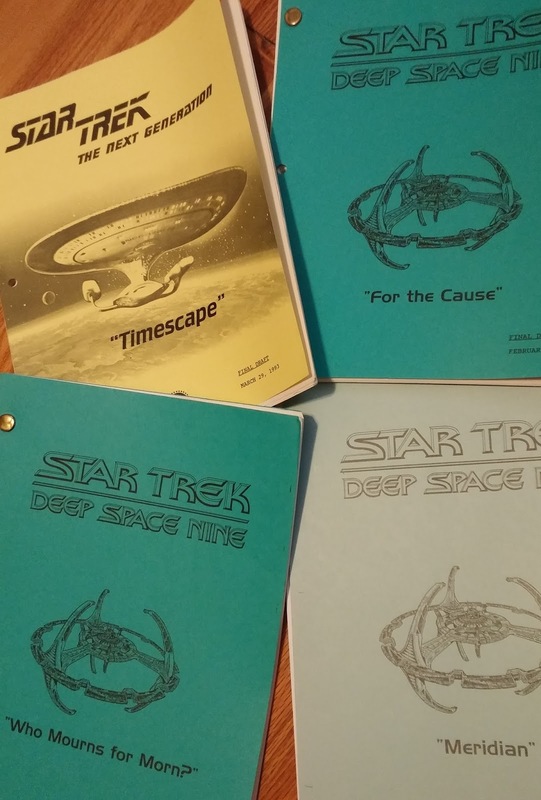 I feel honored to be just a small part of the show's history and success, and I hope ST continues to live long and prosper. 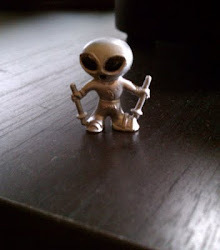 Second of all, I'm really loving the next phase of getting my book, "The Close Encounters Man," ready for publication! Right now my editor and I are talking about who to get to write blurbs for the book cover, and I'm having a blast thinking of favorite writers whom we can approach. In the course of doing interviews for the book, I lined up one offer to write a cover blurb from a pretty unexpected source. As excited as I am about that, though, one blurb is not enough. So we've been going back and forth all day coming up with ideas for writers we think we can approach to give us a read and a write-up. It's unbelievably fun coming up with names, and even more fun to think that my book may be getting read and reviewed by some of my favorite writers! We're also talking about an online platform from which to reveal the book cover when it's finalized. I didn't know this was part of the process, but apparently it's a pretty bog deal. My editor is looking for a popular blog from which to launch the cover, and for some reason it can't be mine! Go figure. Anyway, there will be lots of news and announcements in the coming months, and a few surprises here and there (although I'm saving the best of those for the book). 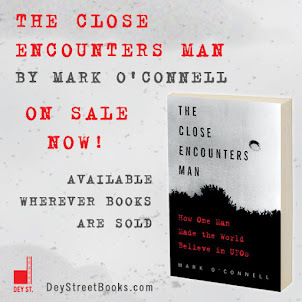 "Mark O'Connel's, "The Close Encounters Man", answers the age old question - "What would Jesus read?"." (Please feel free to use this. Wow, that's as good as it gets! Speculation Over Hynek UFO Book Finally Ends!